Image: LStockStudio/Shutterstock. Design: Ashley Britton/SheKnows. Toddlerhood is the perfect time to leave the baby books behind and instill a real love of reading in your child, and the best toddler books can bring a lifetime of great pleasure and comfort. 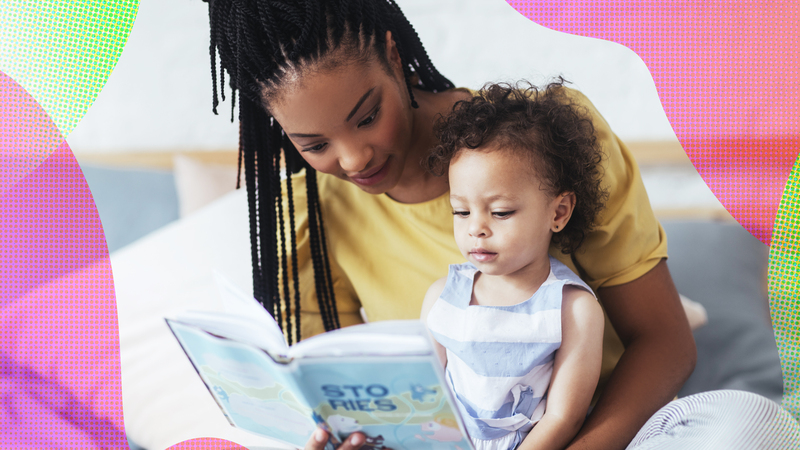 Reading is also one of the best ways to expose kids to language, and studies show that infants who are actively exposed to words are likely to be ahead of their peers when it comes to elementary-school vocabulary and reading skills. We’ll never grow tired of classic children’s-lit favorites like The Very Hungry Caterpillar, Mog the Forgetful Cat and The Tiger Who Came To Tea, but there are plenty more you can add to your collection. These toddler books have it all: great stories, wonderful illustrations and the opportunity for valuable teaching moments. Cabrera knows exactly how to make popular children’s songs and rhymes modern and relevant. 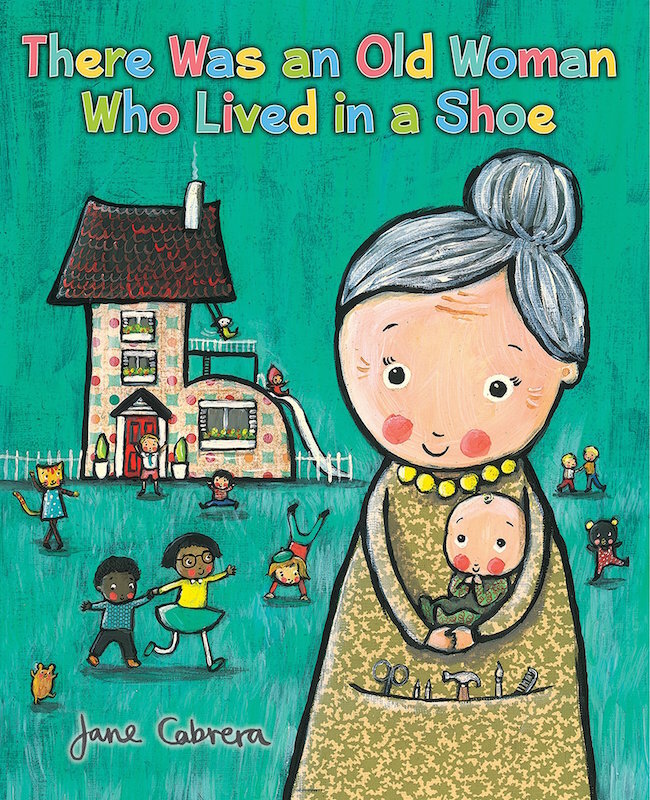 Her version of There Was an Old Woman Who Lived in a Shoe has her trademark sweet illustrations, and it’s a fun way to introduce little ones to the concepts of reusing and recycling; the old woman’s children repair their broken furniture, add brightly colored patches to their old clothes, and find alternative ways to travel when their car breaks down. Getting young kids to eat stuff that’s actually good for them is a trial for many parents. But every food is worth a try, and reading Can I Eat That? by Joshua David Stein to your child might just be a turning point. 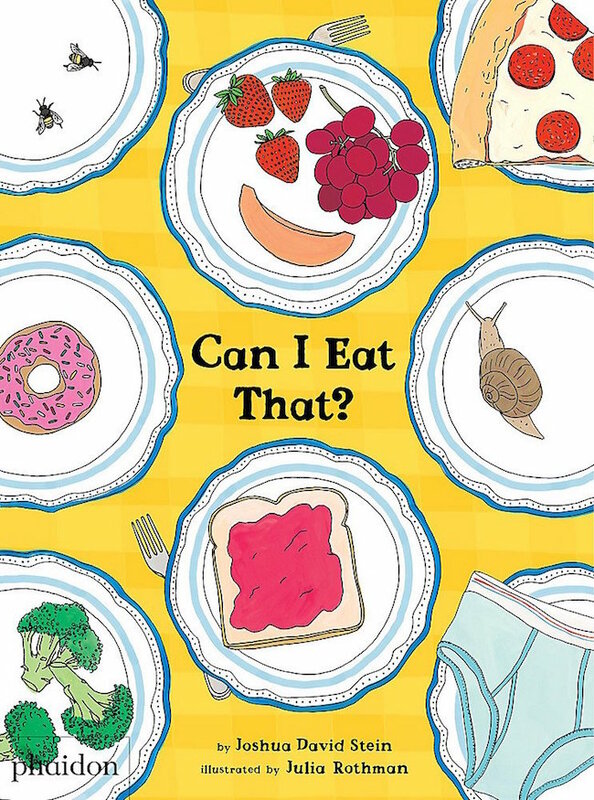 Made up of a series of fun questions and answers, it appeals to all kids — not just picky eaters (and hey, it might just answer one of those burning questions you’ve always wondered about, like Can you eat a sea urchin?). Julia Rothman’s lovely illustrations help to engage kids and teach them the value of trying new foods. 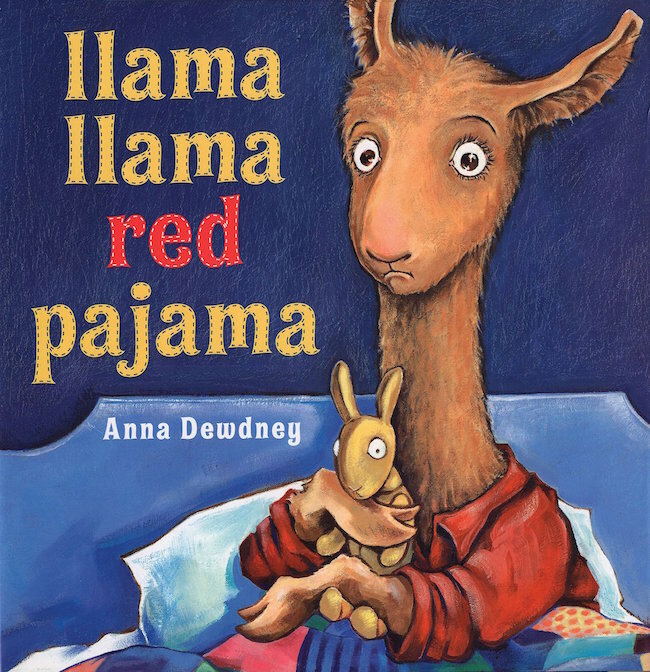 Rhyming classic Llama Llama Red Pajama is perfect for any tots struggling with separation anxiety. It’s the perfect before-bed story to reassure them that they’re not the only one to feel this way — and that Mama will always come back. Key worry words, such as “fret,” are highlighted, but this book is also full of fun; kids enjoy seeing Baby Llama’s toy llama mimicking his every expression. 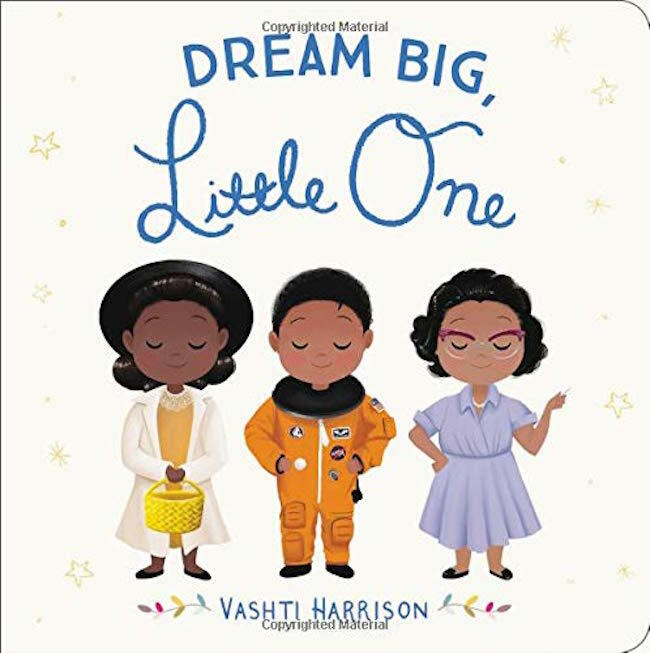 It’s never too early to teach little girls and boys about inspirational women with books like Dream Big, Little One, the beautifully illustrated board book version of the bestselling Little Leaders: Bold Women in Black History. Getting to know the names and faces of 18 Black women who changed the world will help curious toddlers grow into damn good adults. 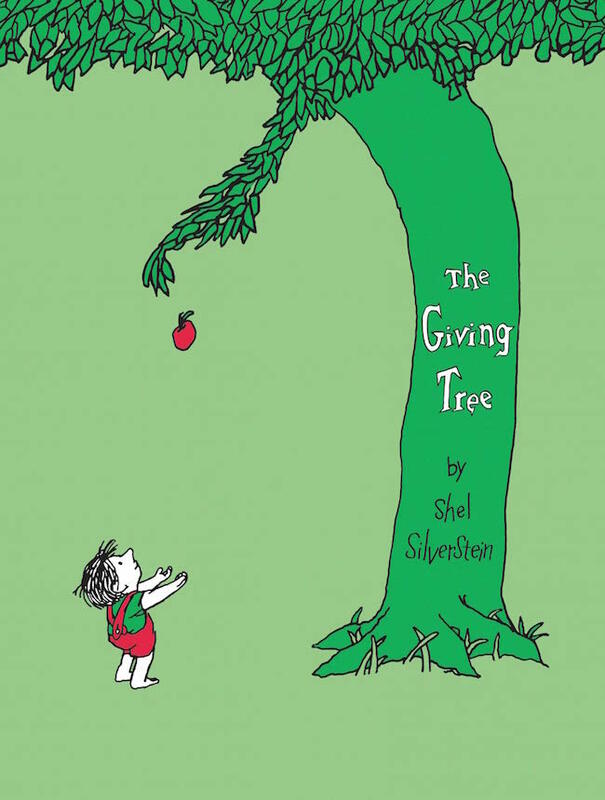 Looking at illustrations in books can engage kids just as much as hearing the words does, and Shel Silverstein’s The Giving Tree has been enchanting kids for decades. The sweet but sad story about a young boy and the unconditional love he gets from his beloved tree teaches kids about the power of love, generosity and acceptance and is a book that grows with a child; its underlying metaphor can be used to encourage critical thinking in older kids. 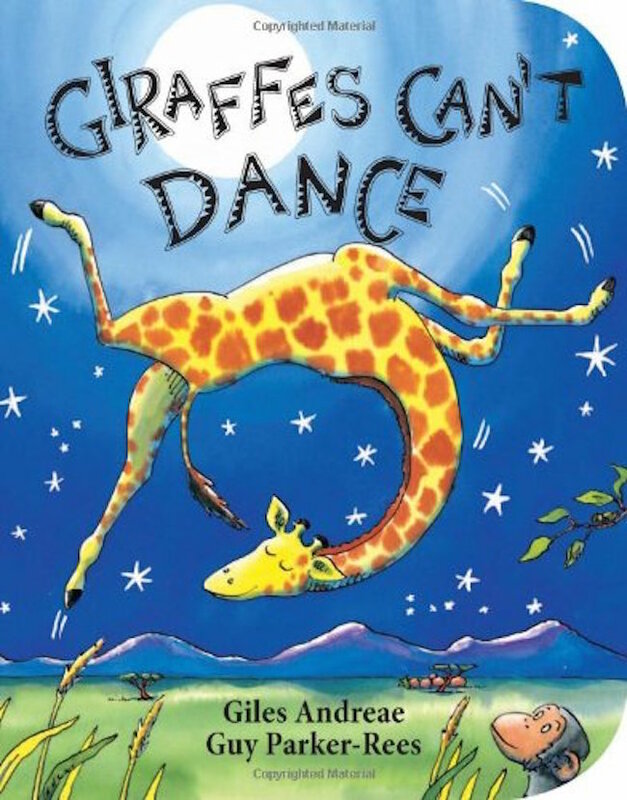 The fun rhymes and colorful illustrations make Giraffes Can’t Dance a favorite with little ones — plus it has lines that will stick in your mind forever (in a good way.) Kids learn along with Gerald the giraffe (who is desperate to dance but can’t quite get his body to cooperate) that a little encouragement goes a long way — and that there’s a lot to be said for dancing to your own tune. 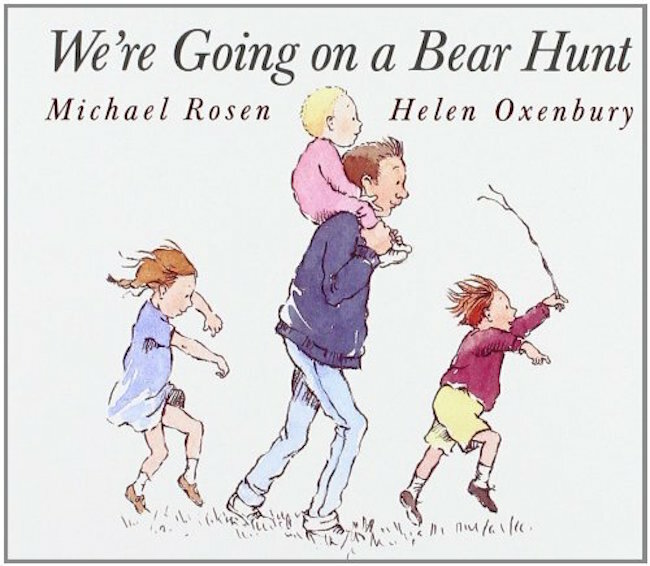 We’re Going on a Bear Hunt, with its poetic, sing-song language, takes readers on an adventure from the very first page. It’s a book you won’t mind reading again and again, night after night, because it’s packed with wordplay, humor and stunning Helen Oxenbury illustrations. 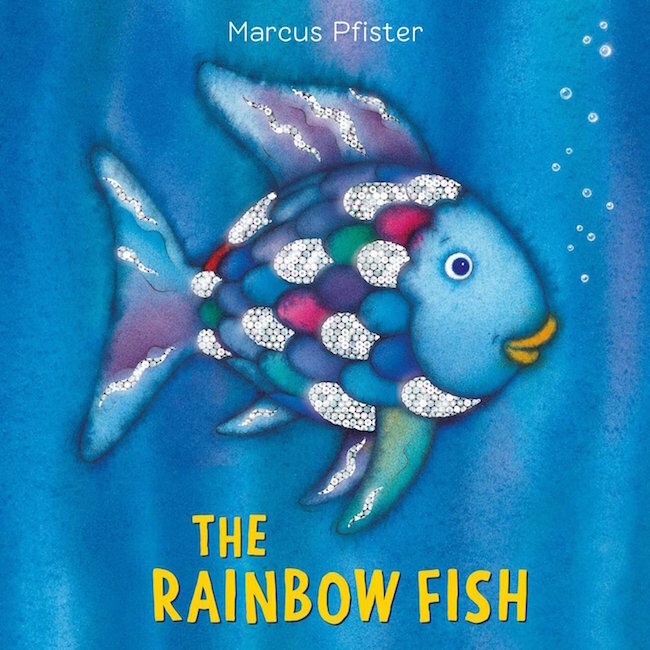 And it’s just as well, because you’ll probably be reading this classic to your grandkids one day.